Tony Hamlin, a Milo native was an outstanding high school player who went on to become a three -year starter at the University of Maine. He coached at MCI, Morse High School, South Portland High School and Penquis Valley High School and in the process won 400 games, which included three State Championships and five Regional titles. 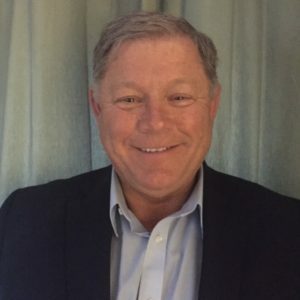 Tony has been active in all facets of basketball; he served as chairman of MPA Basketball Commission , and was the MABC representative to the Commission for six years. Tony is the only coach to have won a tournament game at the Bangor Auditorium in each of five decades. He is a member of the New England Basketball Hall of Fame and the Maine Sports Legends Hall of Honors. He was awarded the Bob Brown Contributor’s Award by the Maine Association of Coaches in 2015.